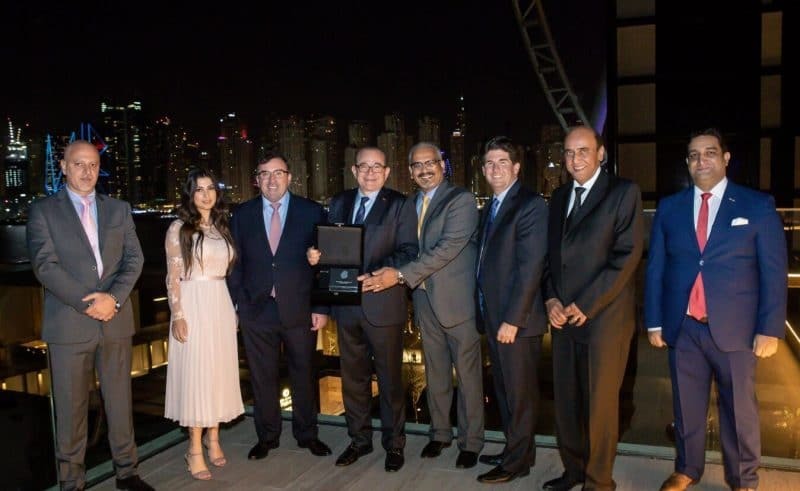 Mannai Auto Group, the exclusive dealer of GMC in Qatar, received another award at the 2019 General Motors Grandmaster Award. 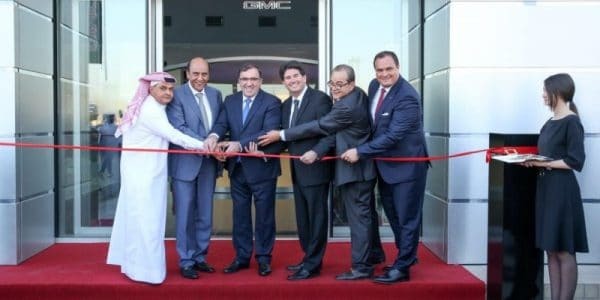 The premium automotive dealer won the prestigious award for the significant value and quality of their GMC operations, exemplified with the recent opening of the region’s first-ever fully-certified GMC showroom and a state-of-the-art service center. 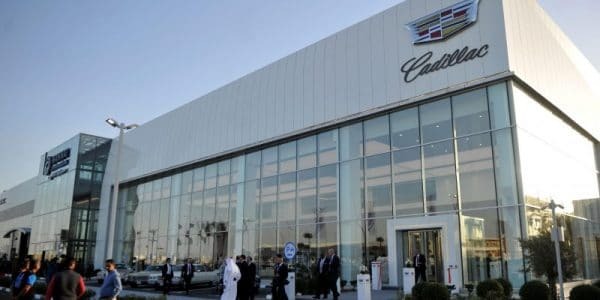 In line with the global brand direction in upgrading its customer experience, the new 2,231 sqm GMC facility in Doha offers a complete premium experience for sales, service and spare parts all under one roof. Boasting a dedicated Denali corner, the showroom can accommodate up to 26 new models of the brand’s latest premium model line-up including the all-new GMC Sierra which made its local debut last earlier this year. All-new from grille to gate, the new 2019 Sierra full-size pickup offers unprecedented levels of presence, purpose, and power – all traits best exemplified for the Middle East drivers. 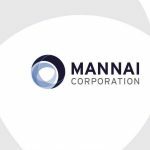 Having been won 13 times by Mannai Auto Group, the General Motors Grandmaster Award are the highest accolades granted by General Motors to its global dealer partners. The program rewards GM’s best dealers, based on vehicle and parts sales, service, customer satisfaction and facility standards. Winners are selected on the value and the quality of their operations.